Mt. Shasta from downtown Mt. 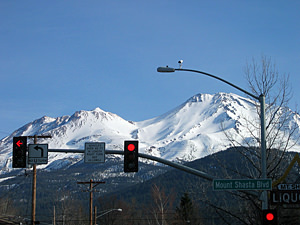 Shasta City (7 March 2005). See the Full Version online: 000273.jp2.